Married couples and civil partners will be able to pass on a potential £900,000 completely free of inheritance tax from 6 April – and there could be new ways to leave money behind tax-free this year. The inheritance tax allowance – technically called the nil-rate band – remains frozen at £325,000 per person in 2018/19. But if your estate includes your home, you get an additional allowance, which is rising from £100,000 per person to £125,000 this tax year. And the Office for Tax Simplification is currently reviewing the complex rules around inheritance tax on gifts, which could enable you to give away much more to your heirs tax-free. Here, we explain the changes and how you can benefit. 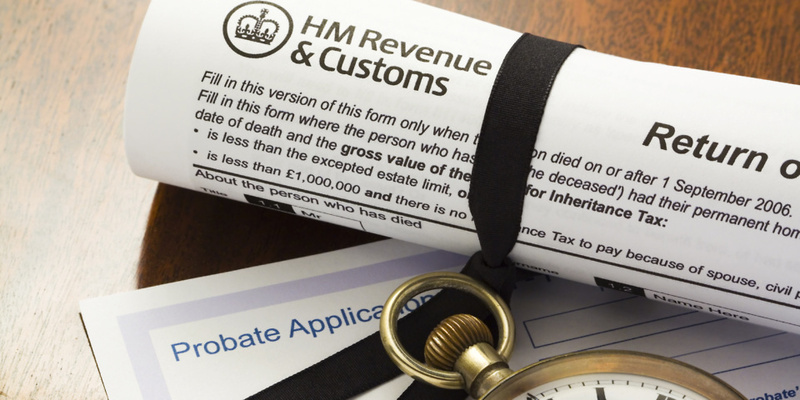 How do inheritance tax rules currently work? Each individual can pass on up to £325,000 to their heirs tax-free. Above that amount, a tax charge of 40% is applied. But any allowance you haven’t used up before you die can be inherited by your spouse or civil partner, along with your assets. Added to your partners inheritance tax allowance, this means a married couple can pass on £650,000 inheritance tax-free. Find out more in our guide to inheritance tax rates and allowances. There is an additional inheritance tax allowance called the ‘residence nil-rate’, which only applies when your estate contains a property you intend to pass on to your heirs. It was introduced in April 2017, and gave each person an additional £100,000 to pass on tax-free, taking into account the surge in property values over the years. Added to the regular inheritance tax allowance, it means an individual can pass on £450,000 this tax year and in two years’ time, they’ll be able to pass on £500,000. Married couples and civil partners will be able to pass on £1m by 2020. Can I pass my property onto anyone tax-free? You start to lose the property-related allowance once your estate hits £2m. For every £2 over £2m, you’ll lose £1 of the allowance. So, by the time your estate reaches £2.25m, you won’t benefit from the property allowance. There are more rules to the residence nil-rate band, which we’ve explained in our guide to the inheritance tax property allowance changes. Are there any other inheritance tax changes? Not on 6 April, but there could be later this year. In February, Chancellor Philip Hammond wrote to the Office for Tax Simplification, urging it to investigate the complex rules around gifts and inheritance tax. Currently, you can make gifts to your spouse or civil partner, or to charity, without incurring inheritance tax. You can give money to other people, but there are rules around preventing you from giving away your entire estate to bypass inheritance tax. These rules can be difficult to follow, and may mean that your heirs are left to trace back gifts from years before. Mr Hammond singled out this area for review, which may mean changes are likely to be made as a result. This could be that the complexity around ‘potentially exempt transfers’ of money is reduced, or the total amount you can give away each year in gifts is increased. It has been speculated that the Chancellor could announce changes in the Autumn 2018 Budget, which will take place in November.